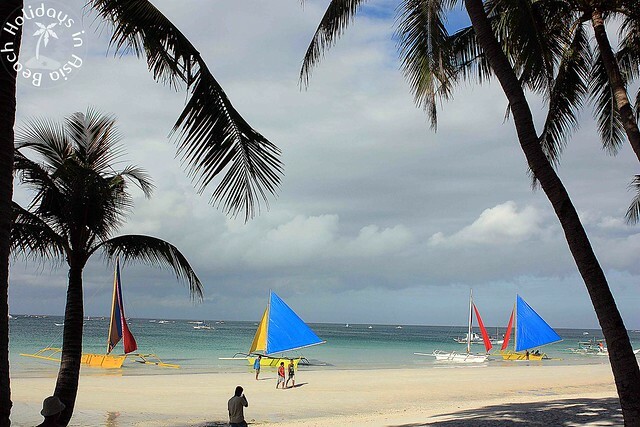 Boracay is undoubtedly the most famous beach destination in the Philippines for local and foreign tourists alike. 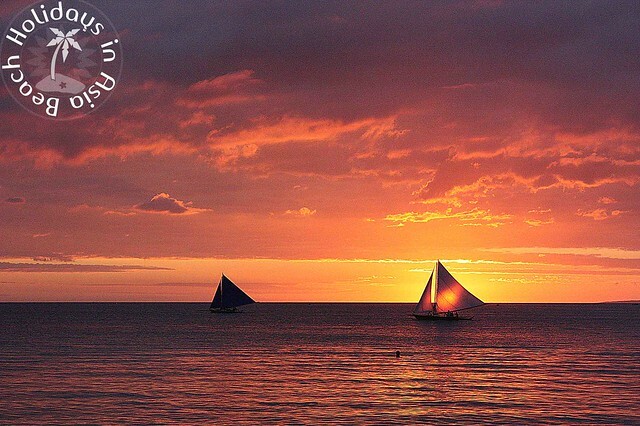 It has been named countless of times by various organizations as one of the best beaches in the world. 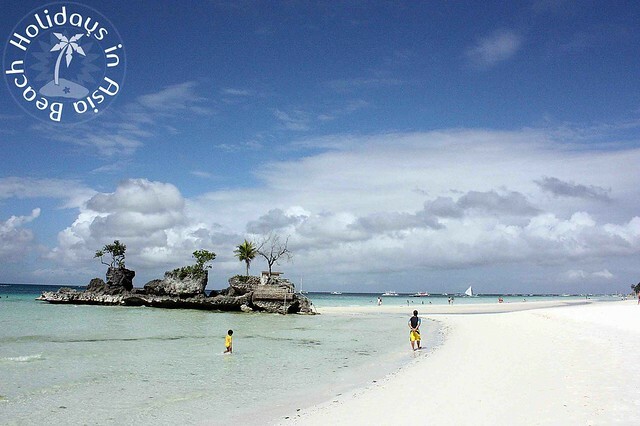 White Beach is the destination of choice for those who wants to have a great beach holidays in Boracay. 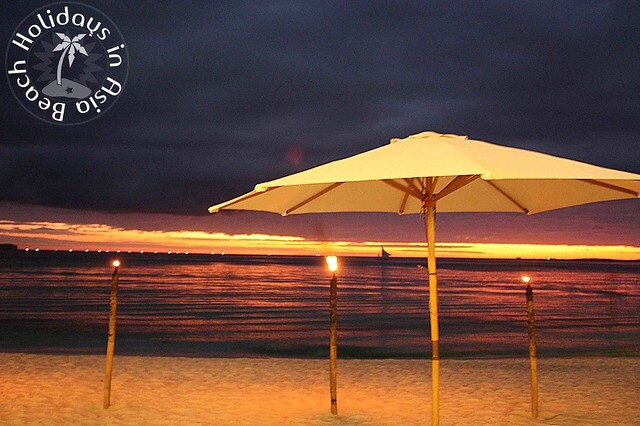 The beach has blinding white sand and crystal clear shallow water with white sandy bottom which makes the beach ideal for swimming. 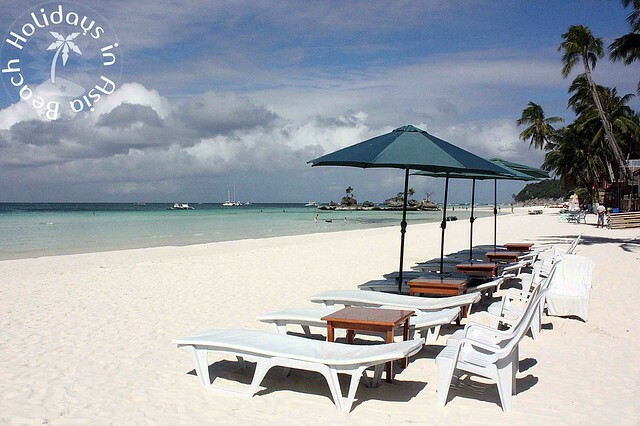 Due to it’s popularity, there is a huge variety of accommodations when you book a hotel in Boracay. There are tons of options that caters to different kinds of travellers, from backpackers to luxury holiday makers. There’s also no shortage of restaurants and bars to go.